Florida Agriculture Commissioner Nikki Fried urges Florida farmers to make their voices heard now during this tough year for agriculture program funding. She says state lawmakers are debating key budget items between House and Senate versions that could leave some department programs woefully underfunded. One area of big concern right now is the popular Fresh From Florida marketing program. 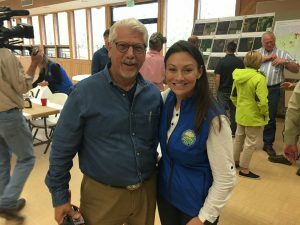 Visiting with Florida Agriculture Commissioner Nikki Fried Friday during the legislative tour of hurricane recovery efforts in the Blountstown, Florida area, multi-media producer Elam Stoltzfus occasionally works with AgNet Media on news gathering and related projects. 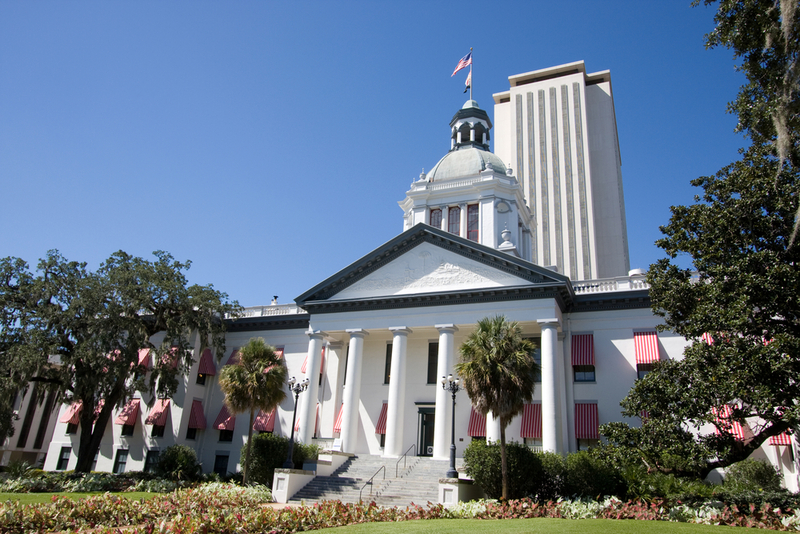 In comments to field reporter Elam Stoltzfus, on location for AgNet Media during a legislative group tour of hurricane recovery efforts in Florida’s Panhandle on Friday, Fried said House and Senate budget versions for the Fresh From Florida effort are wildly different. 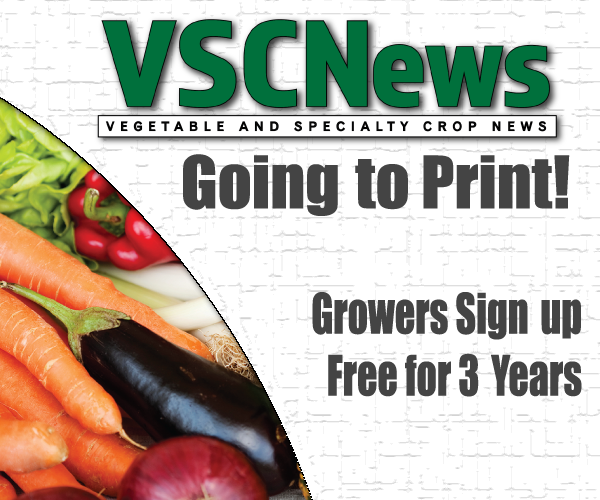 Fried points out that Fresh From Florida marketing efforts return more to the state’s bottom line than most any other state-funded program in comparison, and she says the program is important for the state’s farmers and residents alike.